Arrive in style and make your prom a memorable event. Our exceptional staff will help provide a great experience for your group. Call/Text today to check availability for your date. Looking to enjoy a romantic night on the town? Travel with Integrity Limousine. Our people have one purpose in mind: to provide you, “our valued guest,” with the highest level of service and courtesy. We will settle for no less! We are exclusive wedding providers for Walnut Creek, a preferred provider for Gallardia Country Club and an invited member of the Edmond Wedding Society. Our aim, simply put, is to exceed your expectations in every way and to make your time with us, the most memorable experience possible! See for yourself. Take a look at our Testimonials to hear from other like you. 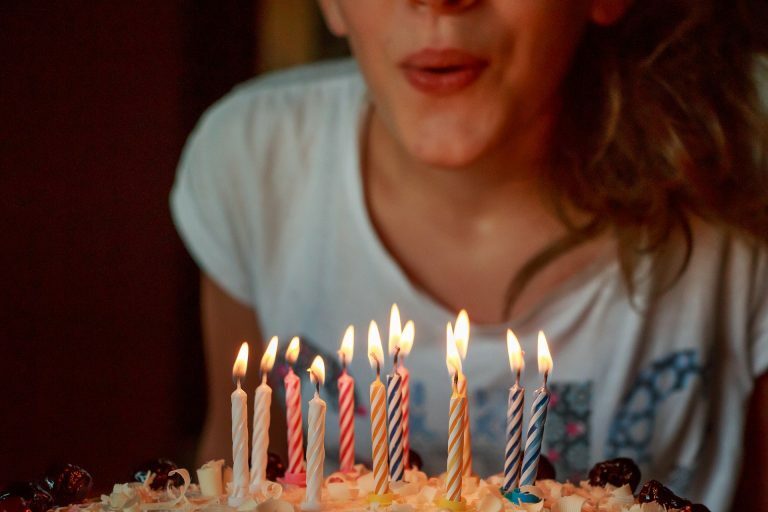 Let Integrity Limousine make your birthday even more enjoyable this year as you ride in luxury on that special day. People talk. Hear others like you share about their experience with us. "We use Integrity Limos for every special occasion in our lives. We started with my daughter's wedding and have continued on many other occasions. Brad is professional, punctual and always attentive to make sure our needs are met. We will continue to use Integrity any time we need a limo. They are exceptional in what they do!" "I simply wanted to write to you to tell you how thankful we are here at Coles Garden to have such an incredible limo service within our package. You are the limo service that goes the extra mile. We appreciate you and how you go above and beyond each and every bride's expectations. I can proudly recommend you for not only weddings but for any special occasion that might need an incredible limo service." "Excellent Service! We used Integrity on Saturday, 8/23, for my son's wedding. Brad did a superb job for us. He did it better than if I were doing it myself! Thank you, Brad, for your timely, courteous, excellent service. You may refer any with questions to me. I will never use another limo company in the city." "Wonderful service! Brad is the absolute best! I surprised my best friend with a limo to take us from OKC to Norman to shop for her wedding dress. Brad was so friendly, professional and accommodating. We had a wonderful time!" "I used to use other limousine companies but the service was sometimes low quality. I now only use Integrity Limousine because I know the service will be first class. They have beautiful clean limousines and the drivers are polite and courteous and very professional." "My friends and I had the pleasure of having Brad of Integrity Limos drive us to dinner and around town for an enchanted evening in his luxurious, beautiful limo. He treated us like royalty and gave us such kind and personalized attention. There is a reason his company is called Integrity!" "GREAT Time!! Thank you Integrity Limousine for a wonderful time looking at Christmas lights! This will be an annual family tradition." "Thank you Integrity Limousine for always coming through in support of our annual fundraiser! We know we can count on you to deliver exactly what you promise! " AWESOME Service!! We booked Integrity for our daughter's prom and were very pleased. We knew after meeting Brad that our daughter and friends were in great hands for the evening. We will certainly be using Integrity again in the future. At Integrity Limousine, we crave feedback; positive or otherwise. We would so appreciate it if you would take a moment to fill out the form below with any feedback that you have. Doing this promotes continuous growth and improvement of our services as well as provides additional testimonial content for our media platforms. 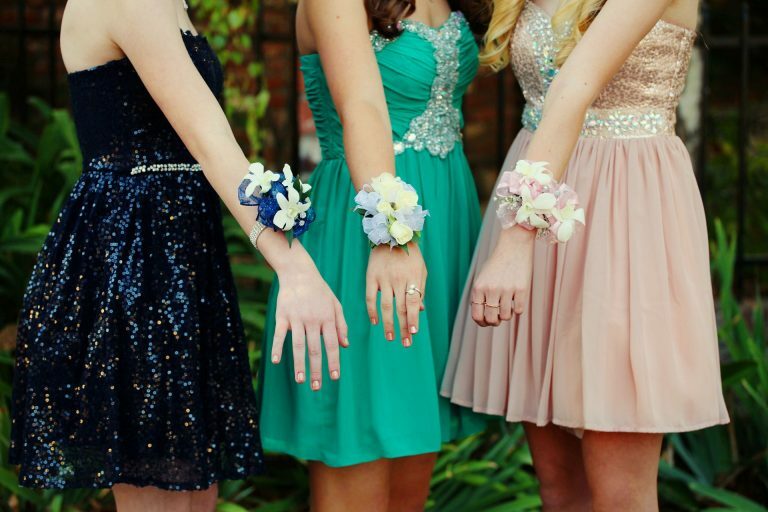 A recognized leader in the Oklahoma limousine transportation industry, Integrity Limousine provides limousine service for weddings, birthday parties, guys/girls nights out, proms, sporting events, concerts and other events requiring an extra special touch. Our experienced staff and highly professional chauffeurs are committed to providing safe, reliable transportation, exceptional customer service, and affordable pricing. Serving the OKC metro area since 2005, we are one of few fully licensed and insured limousine companies in the market. As many of our valued clients have commented, “there is a reason our name is Integrity”. You name the occasion – we’ll make the ride flawless. Whether you require a chauffeured vehicle for business or pleasure, close to home or throughout Oklahoma, the team at Integrity Limousine is prepared to provide you with exceptional service. Our goal is to make your travels safe, effortless and always exceed your expectations. As one of Oklahoma City’s leading limousine service providers, Integrity Limousine is the preferred transportation service for thousands of satisfied clients. “Service is the Difference” is not simply our motto, it is a commitment to exceptional customer service and overall client satisfaction. Our trained and professional staff will work to exceed your expectations and provide great transportation for your event. 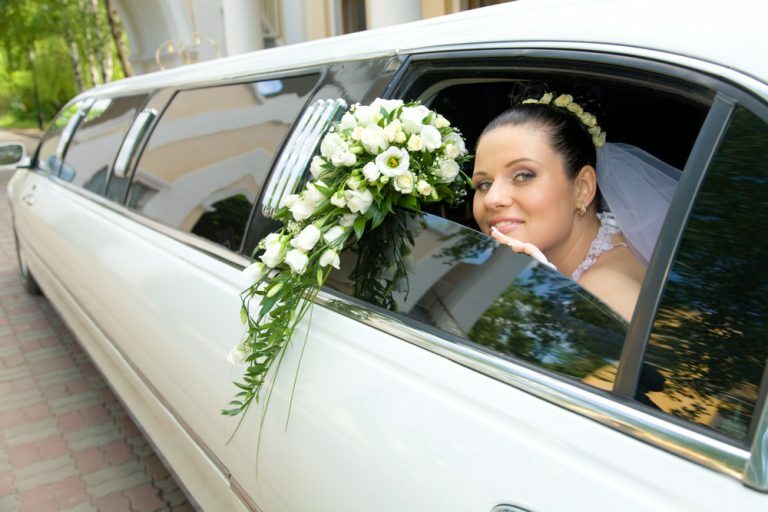 WHY CHOOSE INTEGRITY LIMOUSINE FOR YOUR WEDDING? Unlike most limousine services in the OKC metro, Integrity Limousine will provide a one-way transfer rate for wedding couples. This allows you to avoid the “minimum hour” policy required by other companies. Integrity Limousine specializes in weddings and our staff is committed to serving you and provide a hassle-free experience on your special day. Contact a reservation specialist for details and availability. Normal reservations canceled at least 7 days before the scheduled service date will be refunded the full fare less the 50% deposit required for booking. If you reschedule the service for another date you will only be charged a 25% rescheduling fee if the new service is within 6 months of the original reservation. The full fare will be charged for cancellations where the 7 days was not given for normal reservations. Proms, holidays, special events and heavy travel seasons will not be refunded. Please check with your reservation specialist prior to booking to ensure you fully understand NO REFUNDS will be given during the heavy travel seasons. No-shows at the time and location of scheduled pick up will be charged the full fare. We accept Visa, Mastercard, Discover, & American Express, as well as Cash. Cashier’s Checks and personal checks may be accepted if received at least 1 week prior to your reservation date. WHAT IS YOUR HOURLY MINIMUM FOR RESERVATIONS? Outside of wedding transfers, we typically have a 3-hour minimum. During peak season we typically have a 4 hour minimum on all reservations. For specific information and to check availability, please contact us and we will be happy to discuss the minimums for your specific event and date. Feel free to text us for any needs you might have. We're here to serve you. Email us questions regarding services we provide.